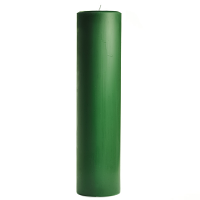 When you want tall pillar candles, our 3 x 12 will fit the bill. 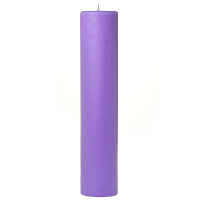 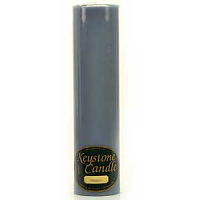 These 12 inch tall candles are available in a large selection of scents and colors. 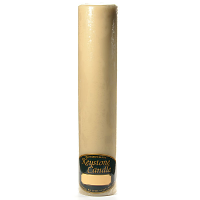 We also make the 3 x 12 pillar candles in unscented white and ivory. 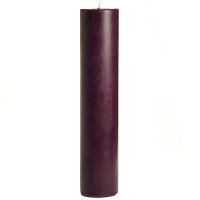 These 3 inch pillar candles are hand made in the U.S.A. 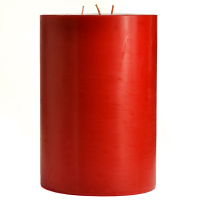 They burn great and the scented pillar candles have a strong scent throw to freshen the air in your home. Use these tall pillar candles to arrange stylish centerpieces for parties and events. Great candle. Great price! 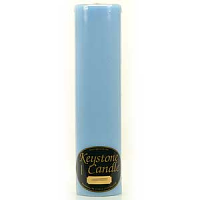 The reason for the 4.5 rating is that I wish it had a stronger smell. It also burns evenly.